Most browsers will ask if you want your passwords saved so when you’re next jumping around the web, logging into sites is that bit easier. Sometime, you need get back your password from that saved password. You have many ways to do that. 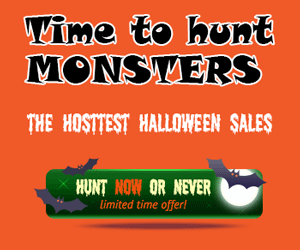 The common way is go to Saved password session in Setting of browser to claim them. 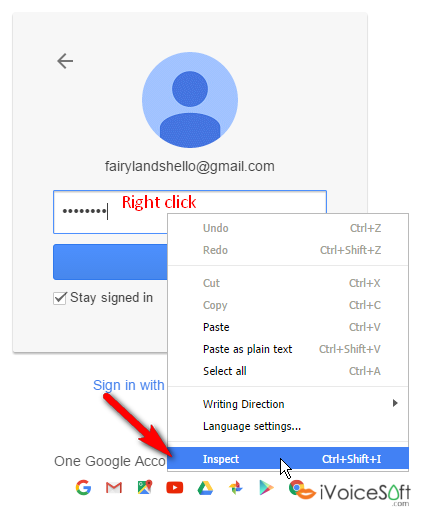 Chrome: Click the Chrome menu -> Settings, Scroll down and click Show advanced settings -> Manage passwords -> Click Show then type the PC password. 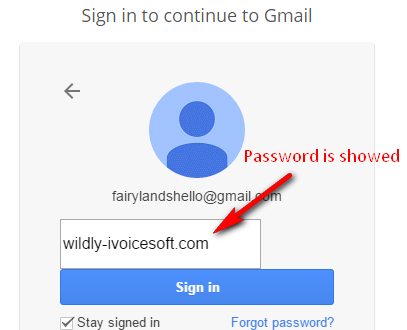 But have another way to do that easily, no need to type your PC password (on Chrome). At the password field, it’s show asterisk symbol. The solution is very easy. 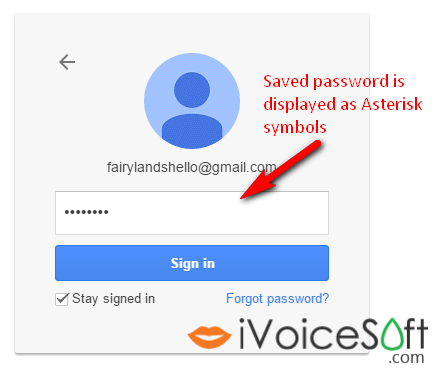 We will convert asterisk symbols in password field to visible password. The instruction below is for Chrome. With Firefox, do the same to. Right click on Password field, select Inspect. Yon only need focust to type=”password”, double click on it, then delete the term password then press enter. 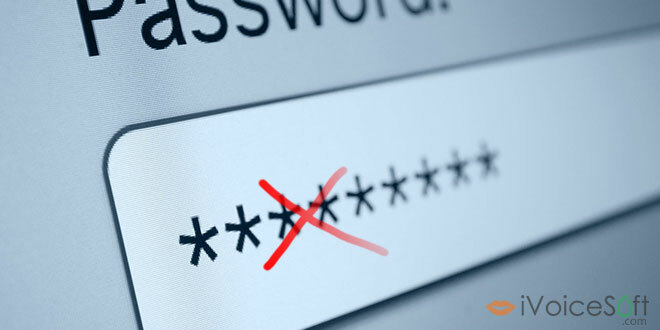 Password will be showed, the hidden asterisk is immediately convert to password. I think it’s a big security risk of browser because Whomever one can get our password when they seat at our computer.